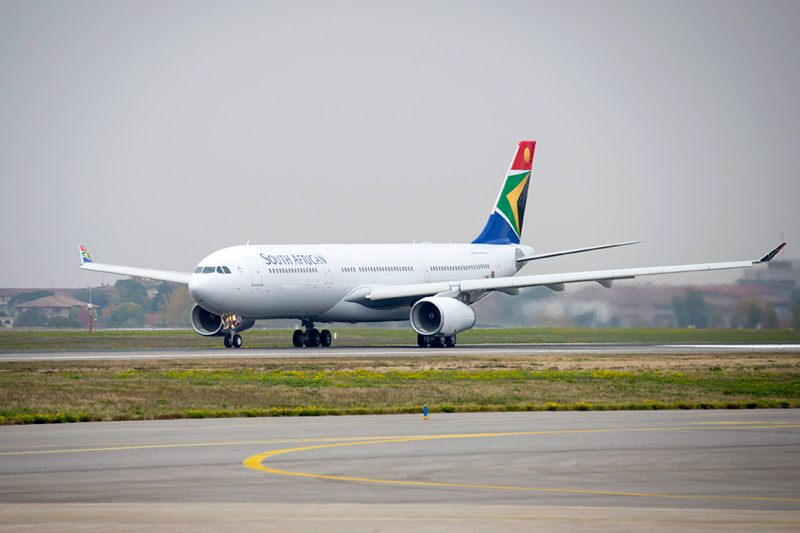 SAA`s A330-300 are configured in a two-class cabin layout with 46 seats in Business Class and 203 in Economy class. SAA has selected the latest 242-tonne Maximum Take-Off Weight variant of the A330-300, which incorporates a new aerodynamic packages enabling the aircraft to cover distances of up to 6,350 nautical miles (11,750km) in flights up to 15 hours in duration. This payload/range capability allows the aircraft to be deployed across SAA`s long-haul, intra-Africa and peak domestic routes.